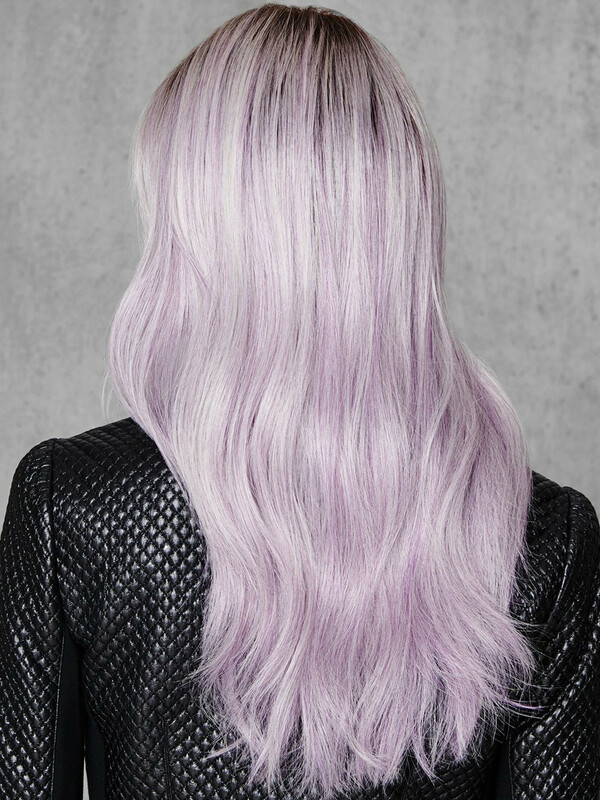 Lilac Frost by Hairdo. Show off your girly side in pretty pastel waves. 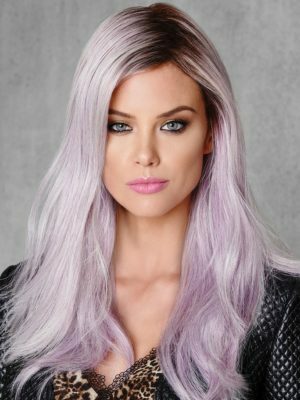 The long lilac colored wig is tipped and topped with a darker root to make it bold but believable. Our open cap is constructed and made to feel as cool as you’ll look. To enhance your look add a braid, curl it or flat iron it super straight.